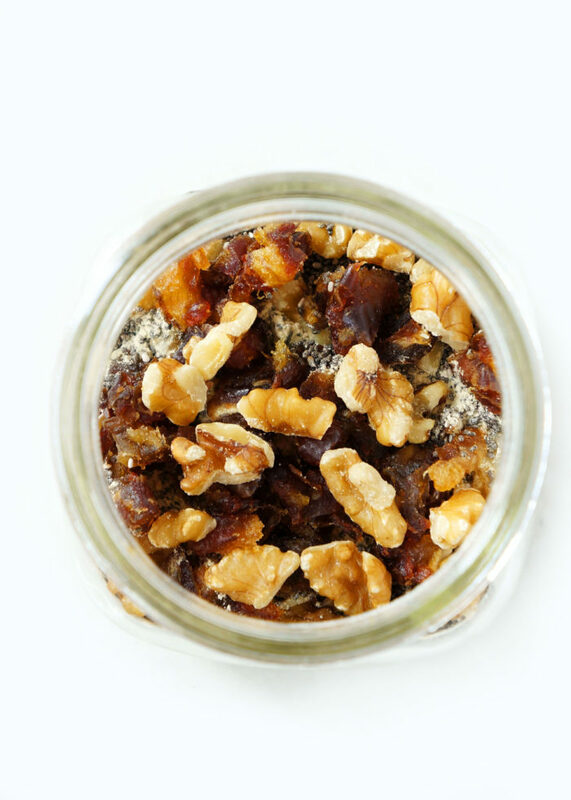 Looking for the perfect edible gift idea? 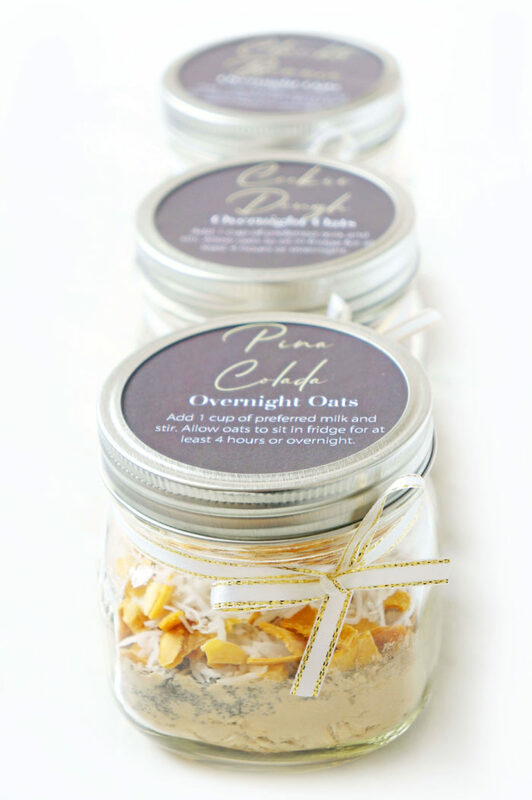 These DIY Mason Jar Instant Overnight Oats are a fun, healthy and practical gift that friends and family will adore. 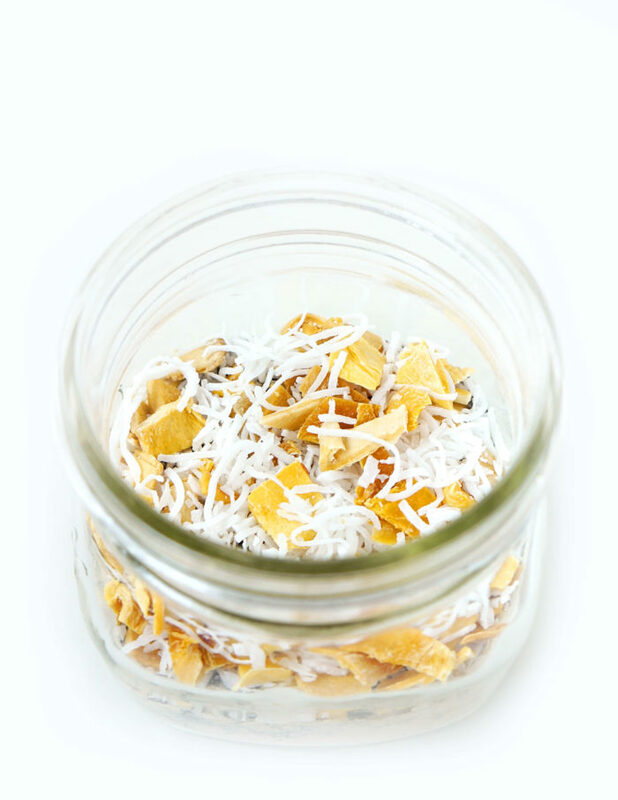 You can also make them for yourself as a quick and easy breakfast or snack! 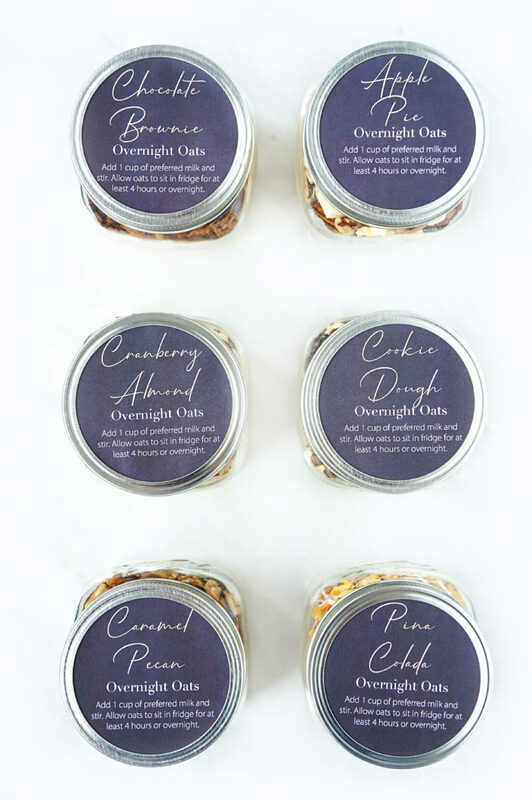 Free printable chalkboard labels included for all six delicious flavours! If there’s one thing you should know about me it’s that I LOVE oats. 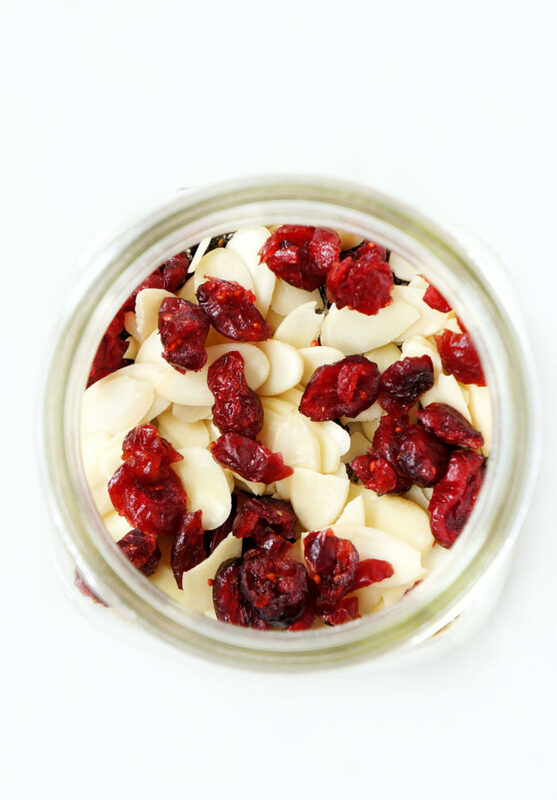 I love the taste, the texture, the health benefits and their versatility. 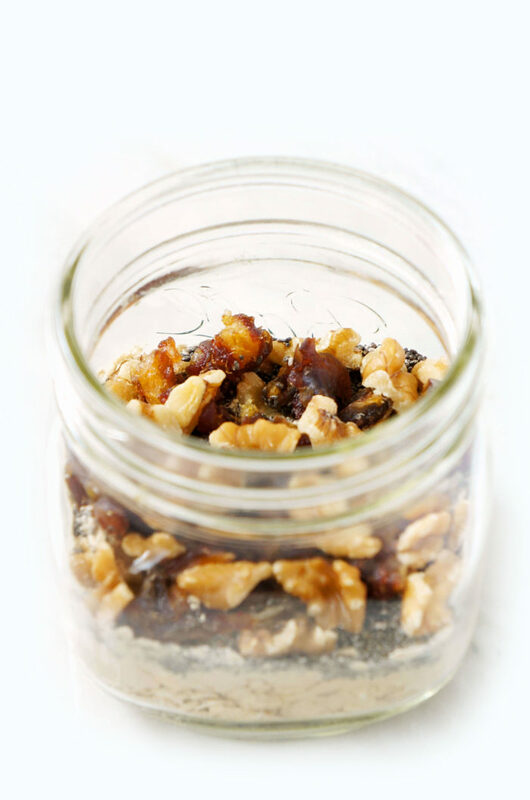 You can incorporate oats into pretty much anything from meatloaf muffins to baked oatmeal and they’re always amazing. We’re officially moving in less than a week (only 3 more days to go!!) so I wanted to come up with a pre-made breakfast idea that’s easy since we won’t have access to our food and kitchen tools for a few days until we get unpacked. Plus, we’ll have enough to think about with the move! I also knew that I didn’t want to live without my oats for multiple days. Because, let’s face it, they’re basically what keep me going everyday. 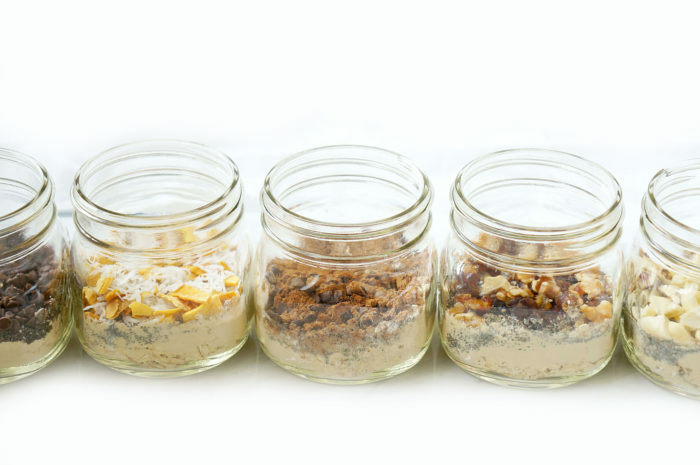 So as a solution, I came up with these DIY Mason Jar Overnight Oats. 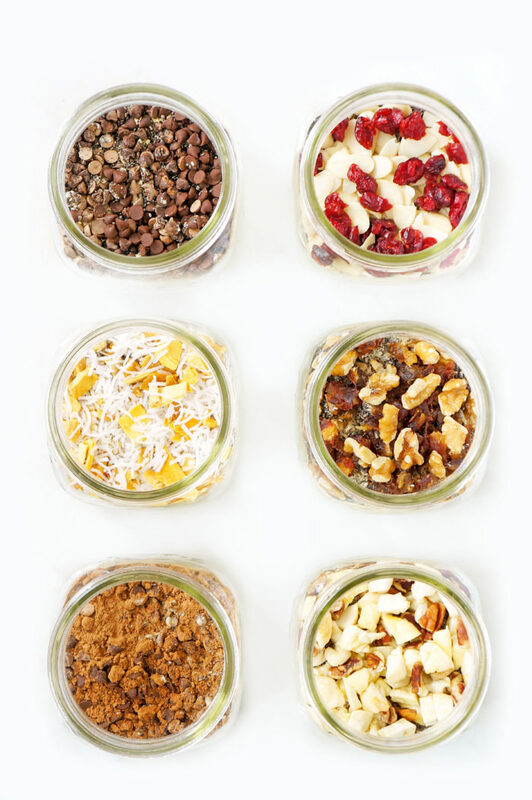 They’re shelf-stable, perfectly measured out and portion-controlled with lots of different options for flavours. 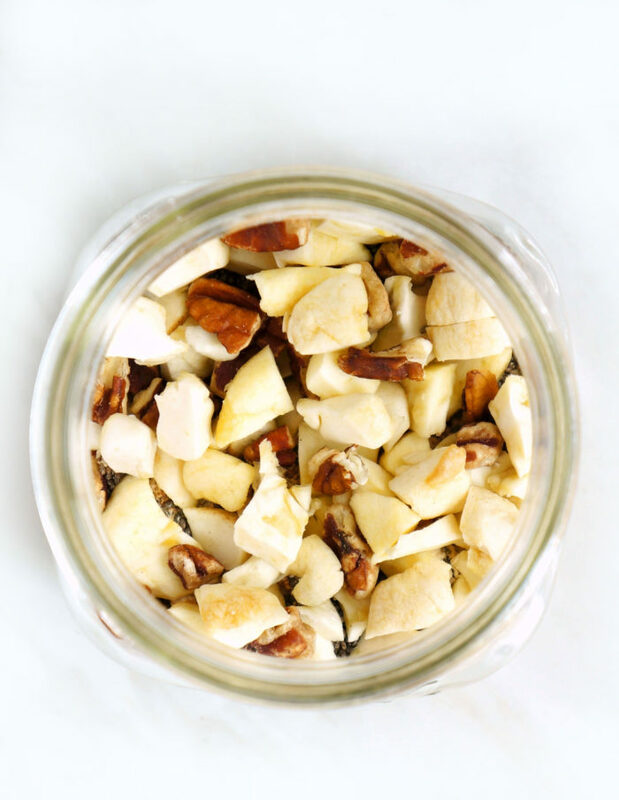 All that you have to do is add one cup of milk of your choice to the jar and allow it to soak for at least four hours or overnight. I add unsweetened almond milk to mine, but you can add whichever milk you prefer! 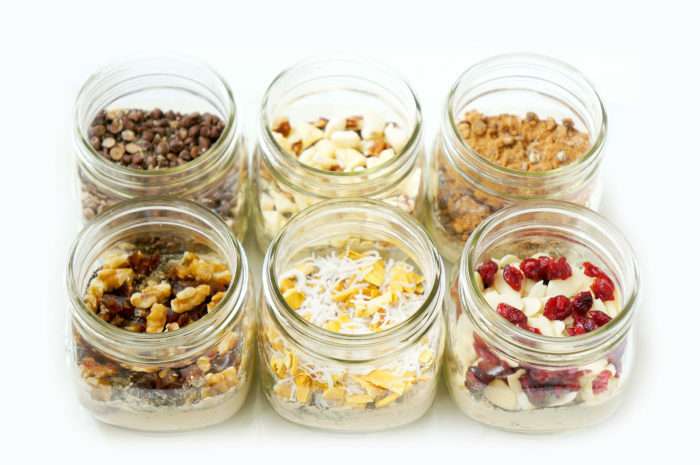 It’s like instant oatmeal, only so much healthier, because you control EXACTLY what goes into each flavoured jar. Feel free to add your own unique spin with all of your favourite flavours! 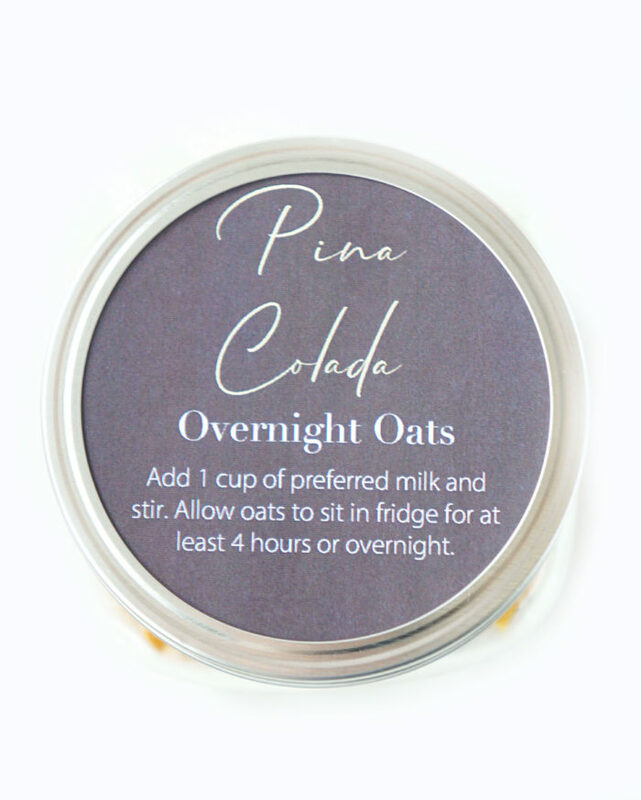 A shelf-stable breakfast (or any meal!) 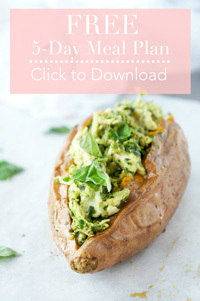 for travelling, staying overnight in a hotel and road trips if you’re trying to stay on track with your healthy eating. Just add milk or water when you’re ready to eat! OR what about a gift? That was my favourite of all of the ideas since you can make the jars and wrap them up weeks in advance without worrying about them spoiling. 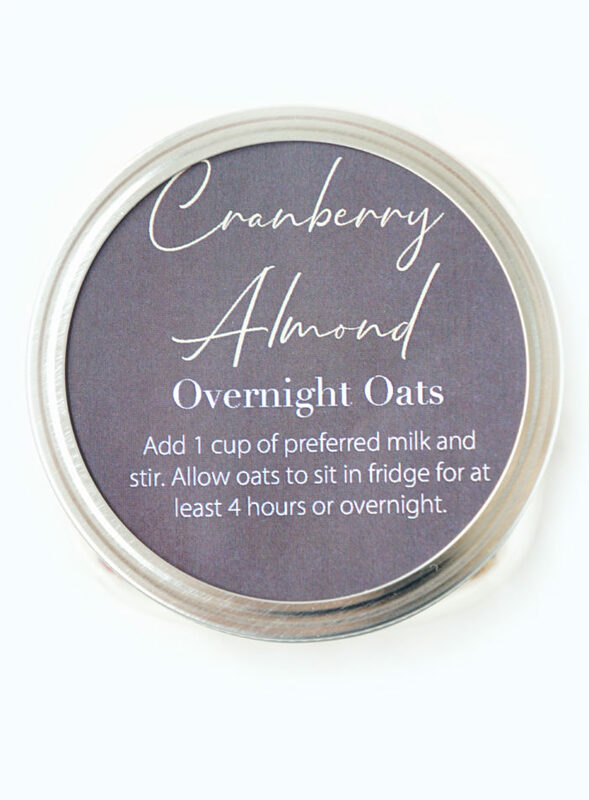 Similar to soup in a jar, these oats in a jar would make such a perfect gift for the holidays (or anytime of year!) because it’s so practical. 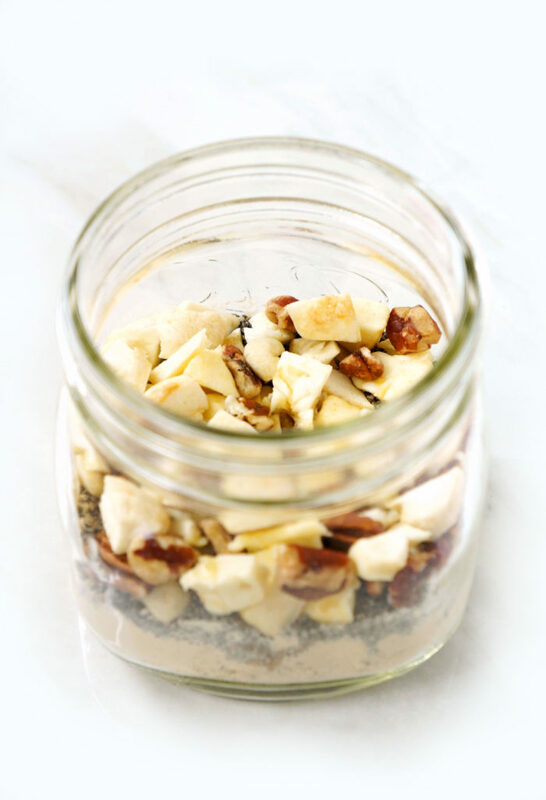 Really, who doesn’t want to receive breakfast in a jar?? It’s basically the gift that keeps on giving. 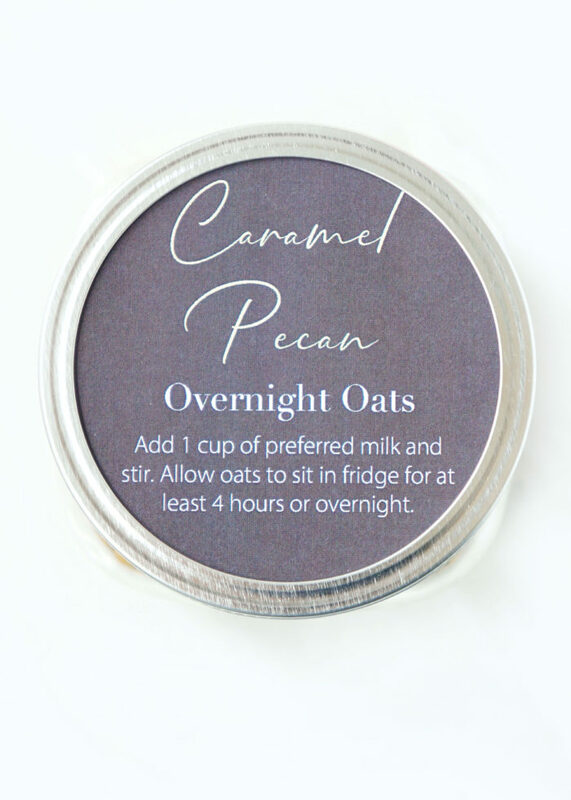 Oats are full of soluble fibre which can help make you feel full for longer and also contain cholesterol-lowering properties. 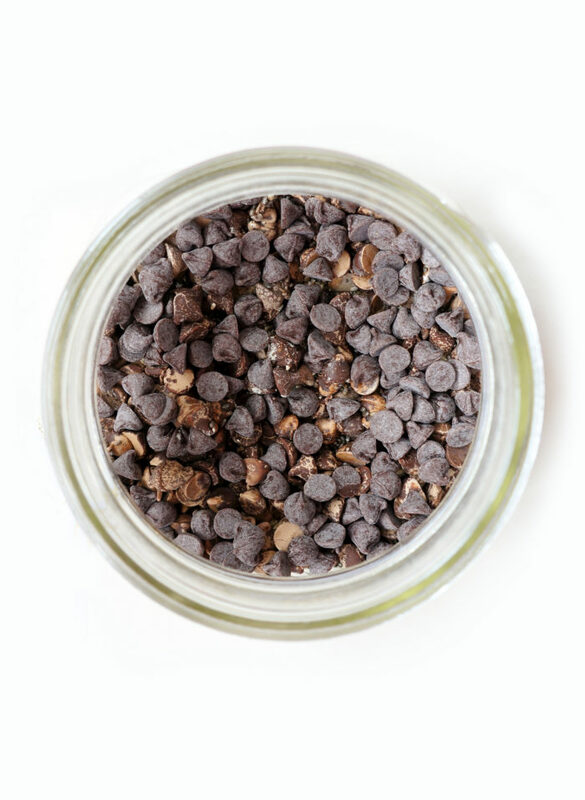 The add-ins like chia seeds, nuts, dried fruit and dark chocolate are also a good source of antioxidants, vitamins, minerals, healthy fats, and fibre. Not to mention, they add a nice flavour and texture to each bite! I also chose to incorporate a bit of vegan vanilla protein powder (my favourite is Sunwarrior Vanilla or Genuine Health Vegan Fermented Vanilla protein powder) to increase the protein content. I always recommend trying to get some protein at each meal of the day, to ensure that you maintain that feeling of fullness and also support the development and maintenance of lean muscle, which keeps that metabolism revved up! 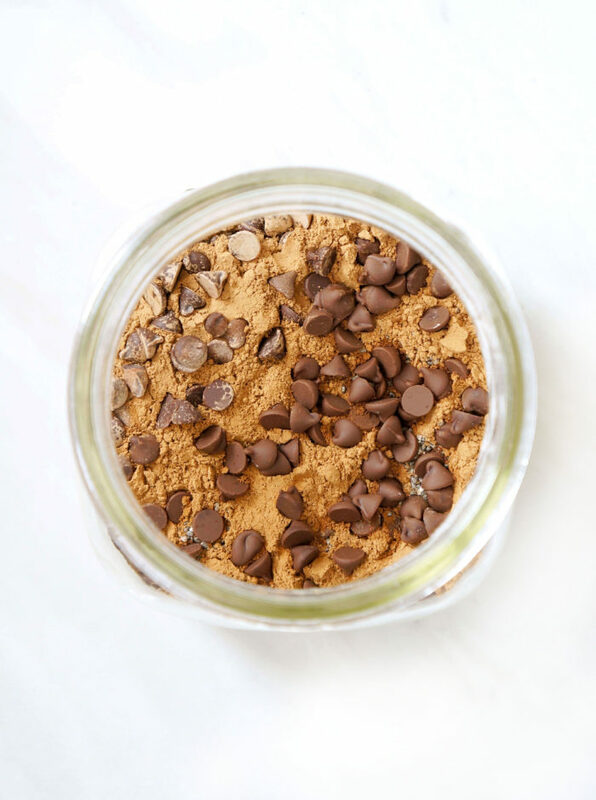 Since we’re trying to keep these jars shelf-stable for gifts/traveling, I opted to go with protein powder to increase the protein content, but you could always incorporate skim milk powder, Greek yogurt or cottage cheese when ready to serve (along with the milk) if you can do dairy. 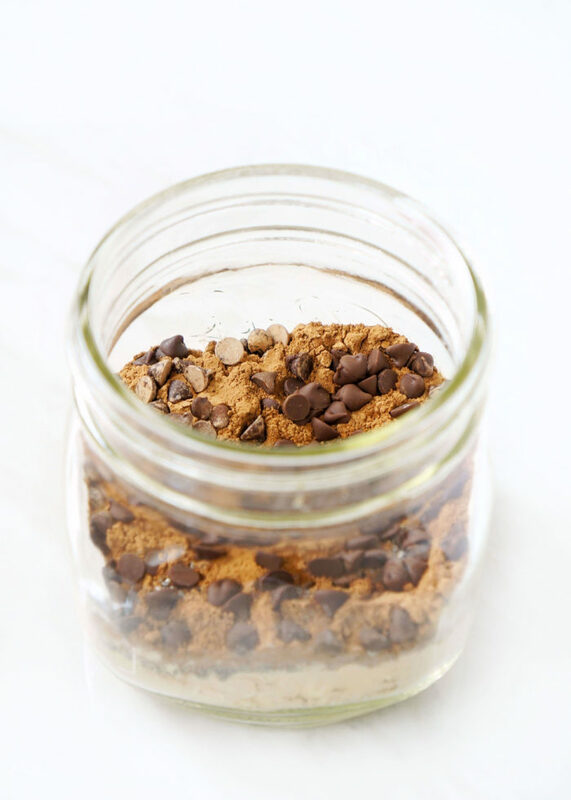 The vanilla protein powder also adds a bit of extra sweetness so no added sugar is required. 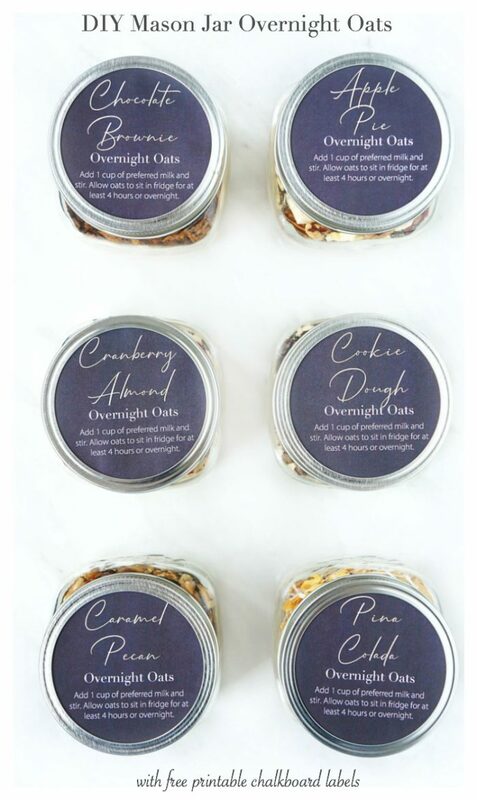 You can even add these cute labels to the jars if you’re giving it as a gift, or even if you’re just giving it to yourself. Just because it’s chalkboard, and fun to look at, and will also help you remember which flavour is which. 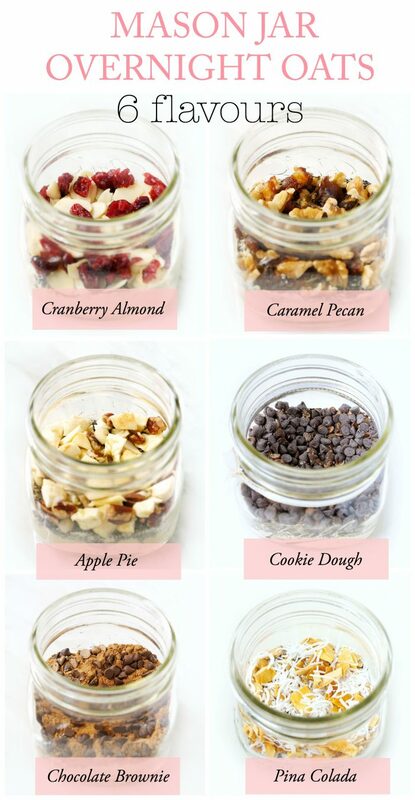 So without further adieu, here are all six recipes so that you can make these jars yourself whenever your heart desires. 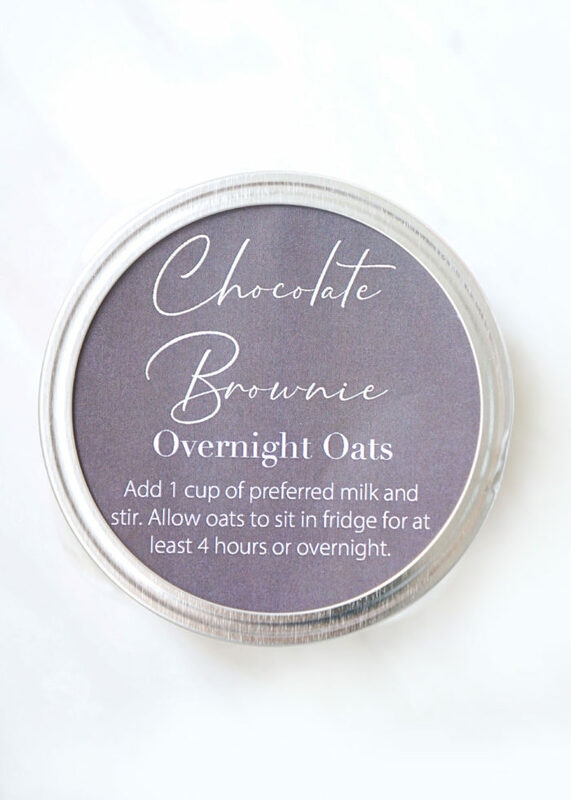 If you’d like the recipes in printable format, you can download my overnight oat recipe cheat sheet here! 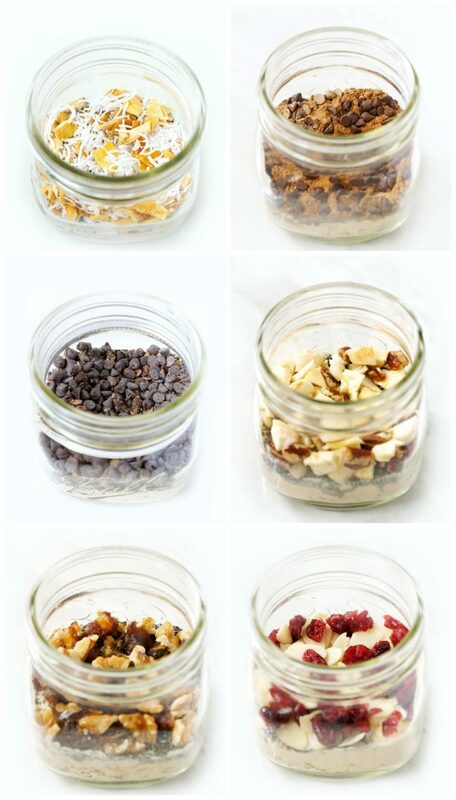 Combine all dry ingredients in mason jars with lids. When ready to serve, pour in one cup of preferred milk, or more if desired (can use regular or milk alternative such as almond milk, or even hot water if you don’t have access to milk – like in a hotel room). 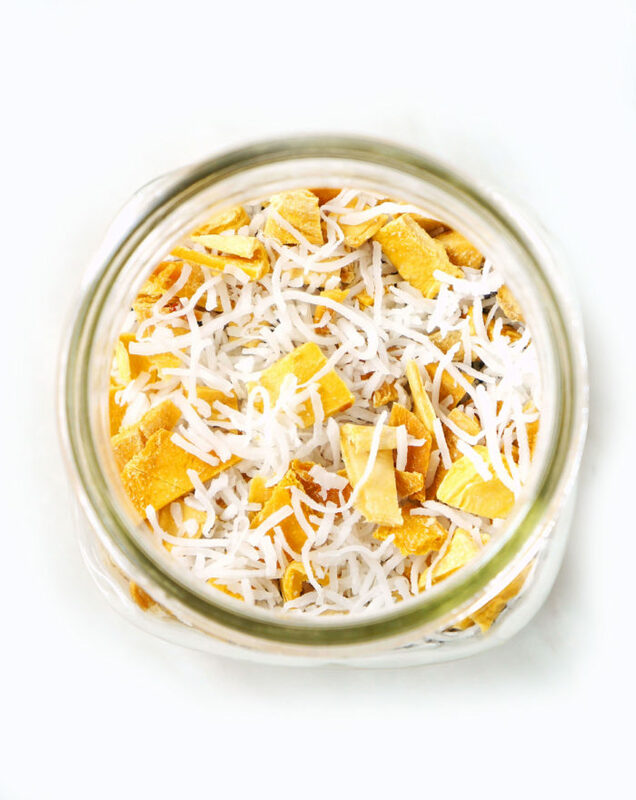 Stir or secure the lid on and shake so that all ingredients are incorporated together. 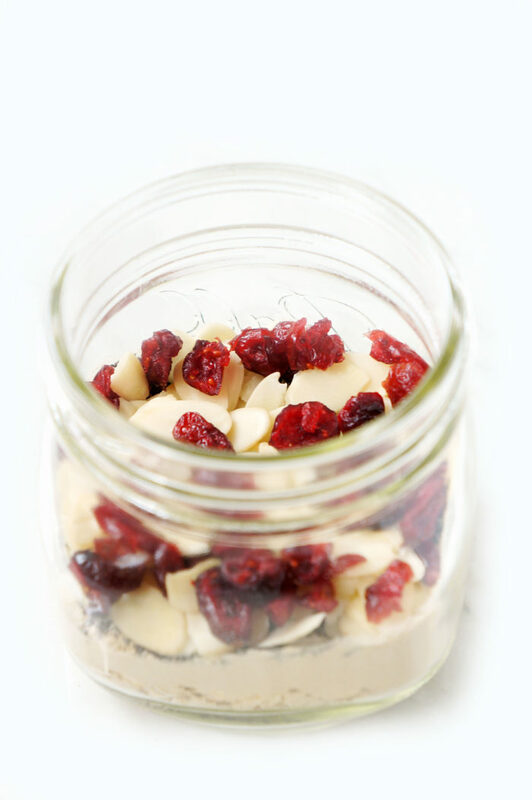 Allow mixture to soak in fridge for at least 4 hours or overnight. 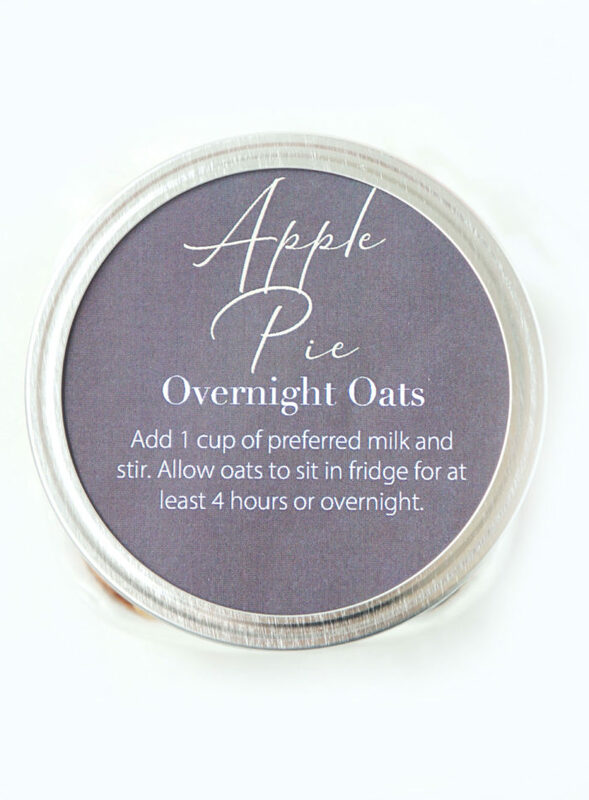 Serve the overnight oats cold, warm or at room temperature! Serve with additional milk, fruit or toppings if desired. Download and print the DIY Chalkboard label for each flavour (you can download them for FREE here!) 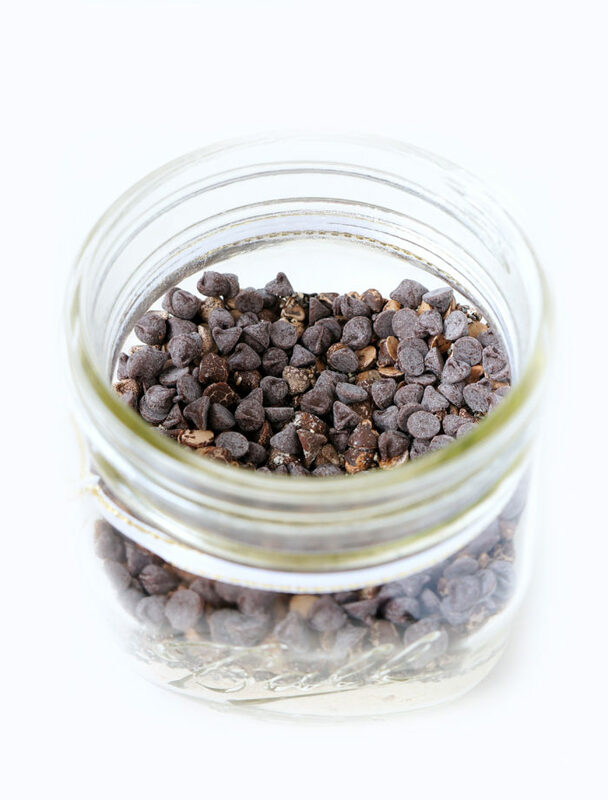 and cut out each label around the outer edge if using them as a regular tag or around the dotted line if securing them onto the lid. These labels are just the right size for the lids of these 16 oz. wide mouth mason jars. If securing onto lid (as shown below), remove inner circle of mason jar lid. 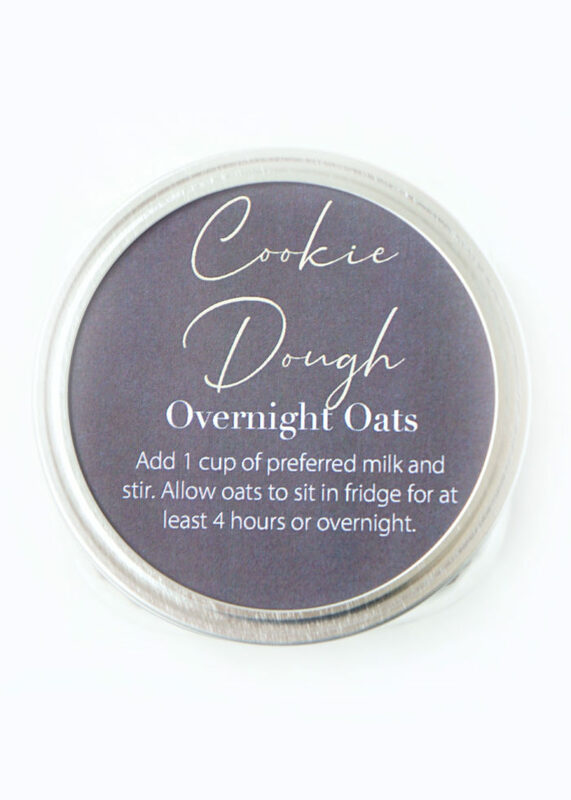 Place circular chalkboard label in middle of each circle (you can secure with double-sided tape, if desired) and place circular lid on opening of each jar. Secure by screwing the outer rim of lid onto the jar. 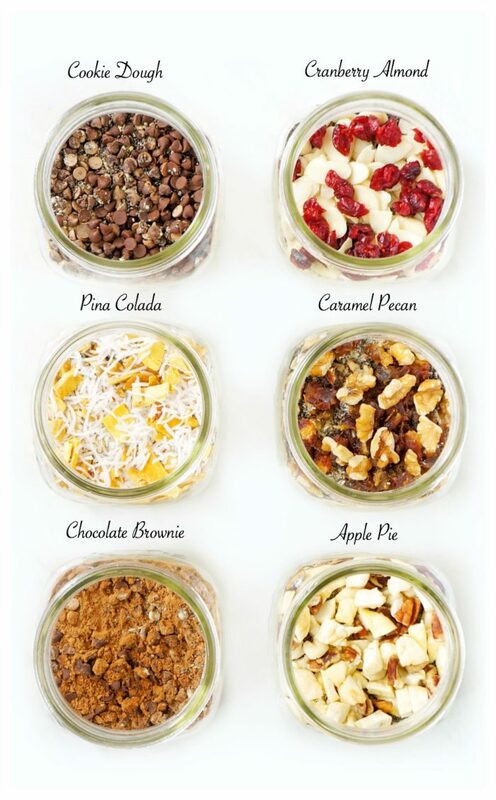 Tie a pretty ribbon around the lid of each jar for an extra special touch! 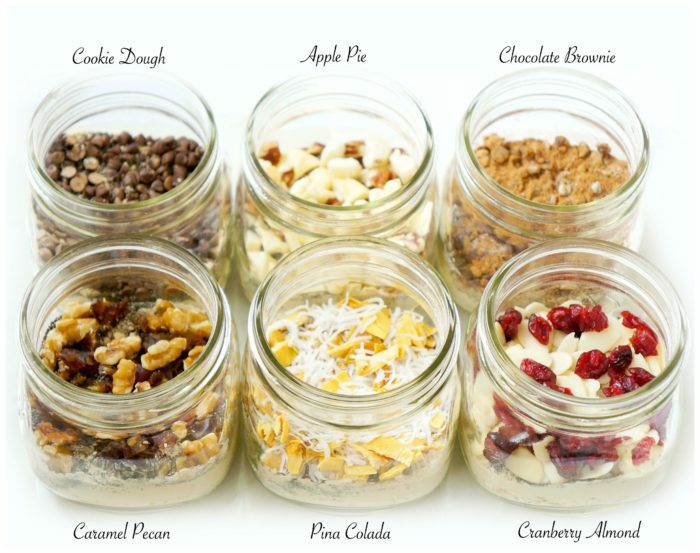 Now you have six awesome flavoured DIY Mason Jar Overnight Oats ready to give as a gift or when that hunger strikes! 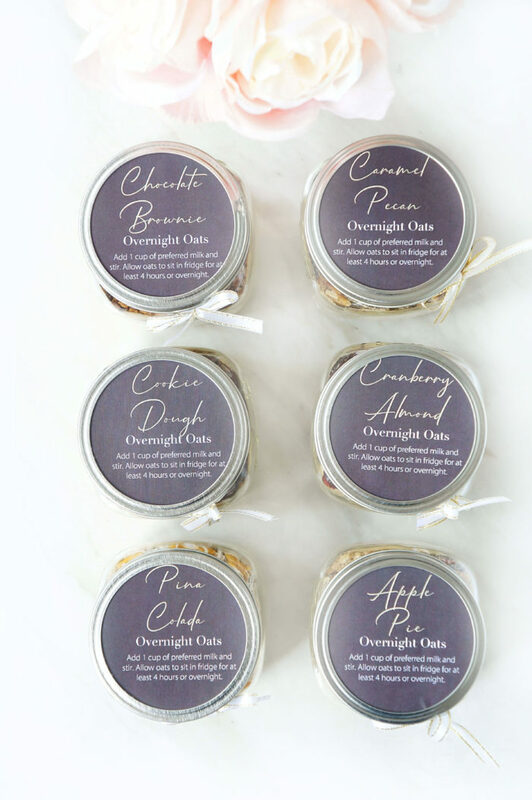 Download the FREE chalkboard labels and Overnight Oat Recipe Cheat Sheet by signing up for my free resource library HERE! Love this idea? Pin for later! Great ideas. I appreciate the knowledge you share. Thanks Manuela! Glad you’re enjoying the recipes and ideas!